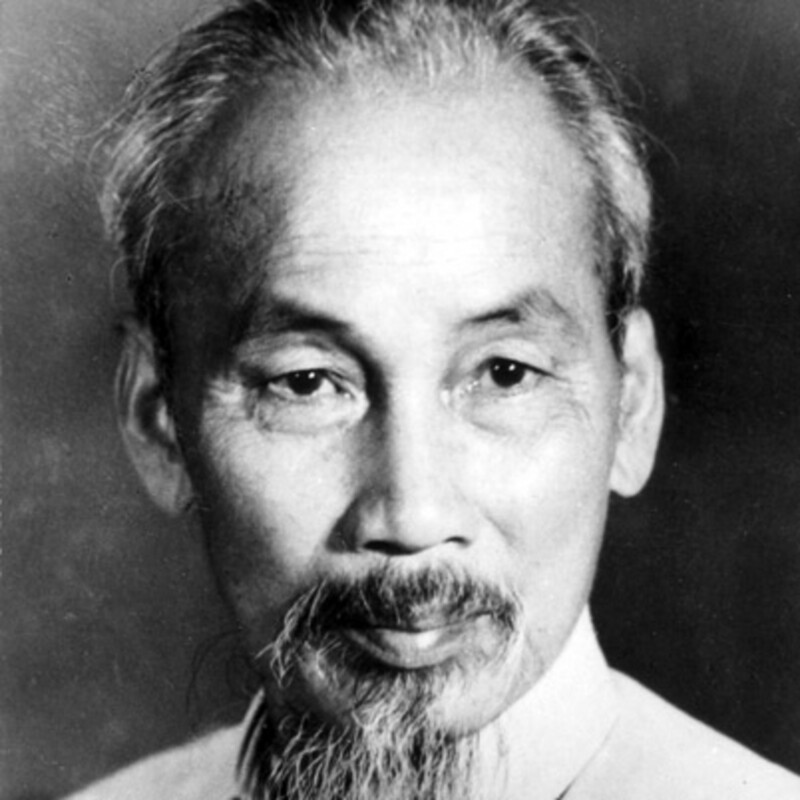 Ho Chi-Minh was the founder and first leader of Vietnam’s nationalist movement. Starting at an early age at the dawn of the 20th century, Ho became a strident voice for an independent Vietnam. 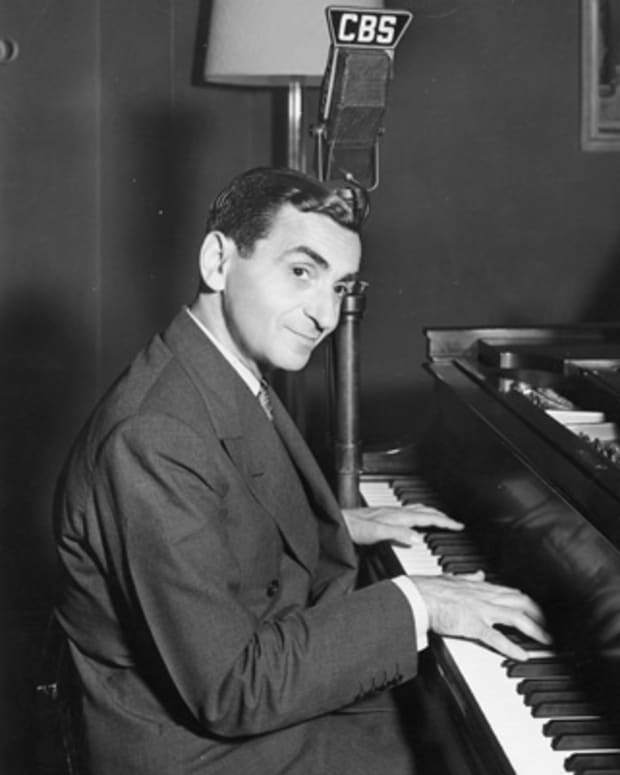 He was inspired by the Bolshevik Revolution and joined the Communist Party traveling to the Soviet Union and China to spread the socialist doctrine into South East Asia. At the end of World War II, he appealed to the United States to assist him in liberating Vietnam from French control. But the post-war world order was not in his favor and he allied the hopes of his country with the Soviet Union and Communist China. Known as “Uncle Ho,” he became the symbol of Vietnamese liberation and the arch rival to the United States during the Vietnam War. During World War II, Germany had taken over France and other European countries, leaving Indochina up for grabs. Japan moved in to fill the vacuum occupying much of Indochina. Ho Chi-Minh slipped across the border from China to rally his people toward independence. Ho and his military advisors developed a unique theory of warfare that relied on hit-and-run guerrilla tactics. Both men and women were recruited as foot soldiers from all parts of society. Both sexes saw combat and participated in support services, moving equipment, supplies and troops. Some were forced to join, others volunteered willingly. Seeking support from anyone who would give it, Ho formed alliances with American diplomats and intelligence officers who also were looking for alliances to defeat the Japanese. 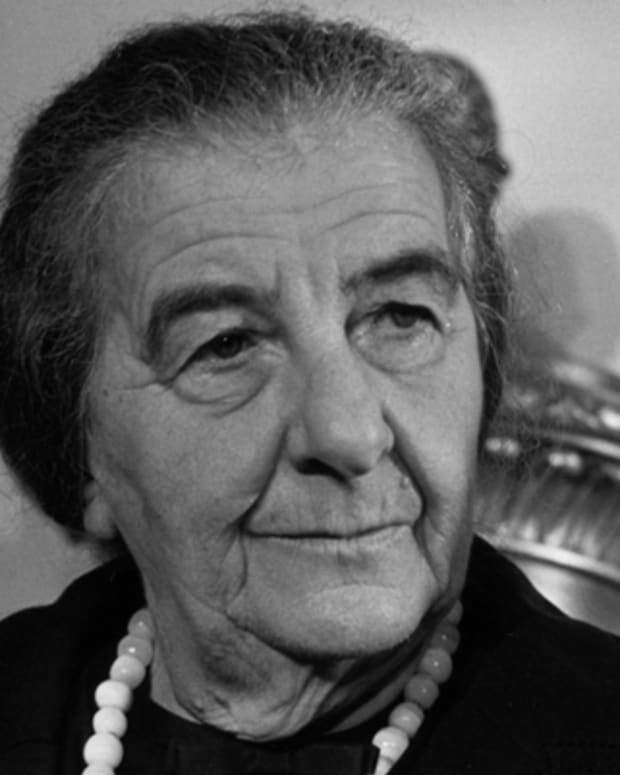 Together, they worked to address a famine that had killed millions of Vietnamese in 1943-44. Agents from the Office of Strategic Services (OSS, the precursor of the CIA) supplied Ho’s inexperienced forces with arms and some training to raid Japanese food storage to feed the starving Vietnamese people. Ho’s use of Jefferson’s prophetic words was inspired but also calculative. President Franklin D. Roosevelt had promised a postwar world that would respect the right of all people to choose their form of government. But Roosevelt was now dead. America’s alliance with the Soviet Union had collapsed and Premier Joseph Stalin’s forces occupied Eastern Europe. 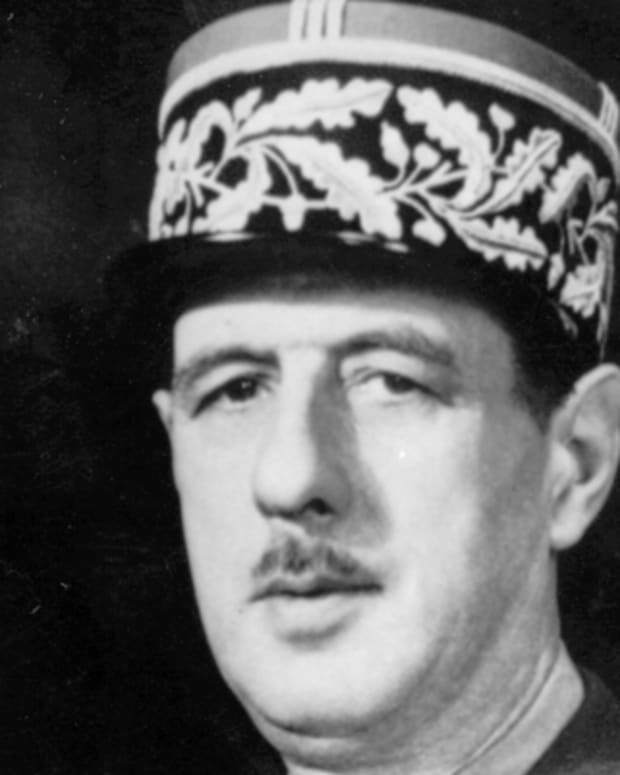 French President Charles De Gaulle warned President Harry Truman that if France couldn’t regain its colonies, it may fall to the communists. Ho Chi-Minh traveled to Paris to persuade the French to honor their promise of more autonomy for its colonies including Vietnam. But the French were not listening. In 1946 France returned to Vietnam to gain control of their colony, and Ho returned determined to fight for independence. Why Did the United States Aid the French? In 1950 Communist Chinese leader Mao Tse-tung formally recognized Vietnam as an independent country. The Soviet Union soon followed. Americans were envisioning South East Asia as a row of dominos, precariously positioned to fall one at a time to communism. Under political pressure for having lost China and failing to contain the communist threat, U.S. President Harry Truman approved a $23 million aid program for the French to maintain control of Vietnam. After eight years of war, the French were defeated at the battle of Dien Bien Phu and forced to withdraw from Vietnam. At the Geneva peace talks, Vietnam was divided into communist North and non-communist South. Ho Chi-Minh became the president of North Vietnam and was determined to reunite his country under communist rule. Ho initiated a land reform campaign in 1954. Patterned after Chinese land reform programs, the plan proved to be a failure within two years and so unpopular among the Vietnamese peasants that they revolted. Nearly five thousand Vietnamese farmworkers were killed by Ho’s government in its determination to make the plan work. In 1960 Ho Chi-Minh formed the National Liberation Front or Viet Cong to resist the American supported non-communist government in South Vietnam. Clashes between the NLF and South Vietnamese forces brought the United States precipitously into the conflict. 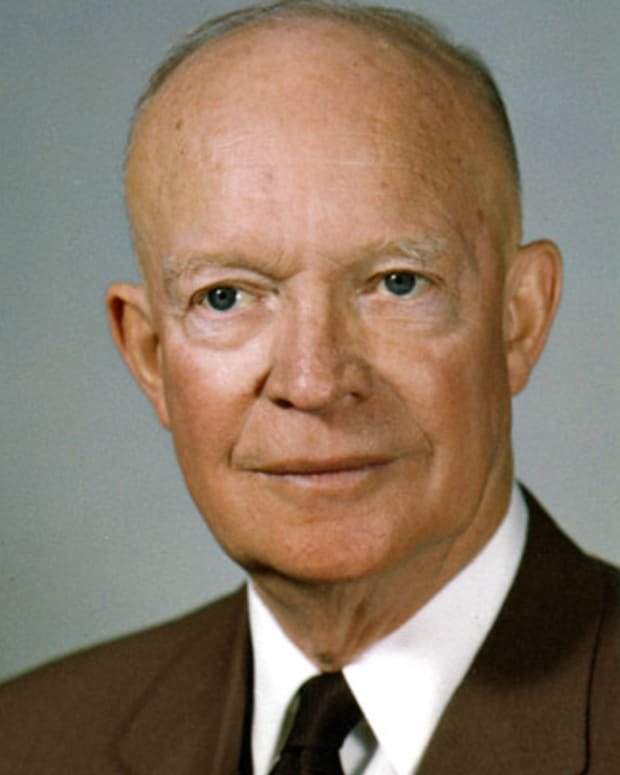 During the Eisenhower and Kennedy administrations, aid was limited to equipment and military advisors in the field. But by the end of 1963, 400 U.S. troops had died in Vietnam and America was about to get more involved. In 1965 President Lyndon Johnson escalated the U.S. war effort with a bombing campaign in North Vietnam and increased troop deployment in the south. Ho Chi Minh became the face of the revolution to the people of Vietnam. The infamous Route 559 that ran along the western border of Vietnam and Laos was nicked named the “Ho Chi Minh Trail.” By this time, Ho Chi Minh had turned over much of the war effort to his political and military advisors Le Zuan and Vo Nguyen Giap. Ho himself would make public appearances for speeches and rallies, but for the most part was not directly involved in the war effort. Ho Chi-Minh was born Nguyen Sihh Cung on May 19, 1890, in Nghe province in central Vietnam. He was brought into the struggle for independence almost from birth. Nghe was the center of resistance to China’s one thousand-year control of Vietnam. 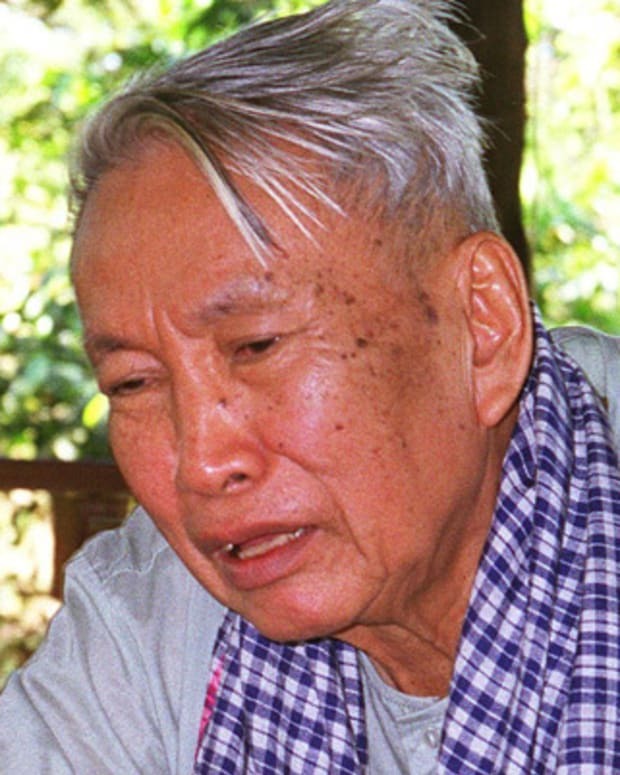 Ho’s father was a minor official in the French regime and an ardent critic of French colonialism in Vietnam. He would eventually resign from his position to protest French control. Ho Chi-Minh attended the National Academy in Hue, a city on the coast of central Vietnam. He was expelled for protesting against the puppet emperor Bao Dai and the French officials who controlled him. Ho left Vietnam on a French steamer and traveled to several ports of call: Boston, New York, London and eventually settling in Paris, France. 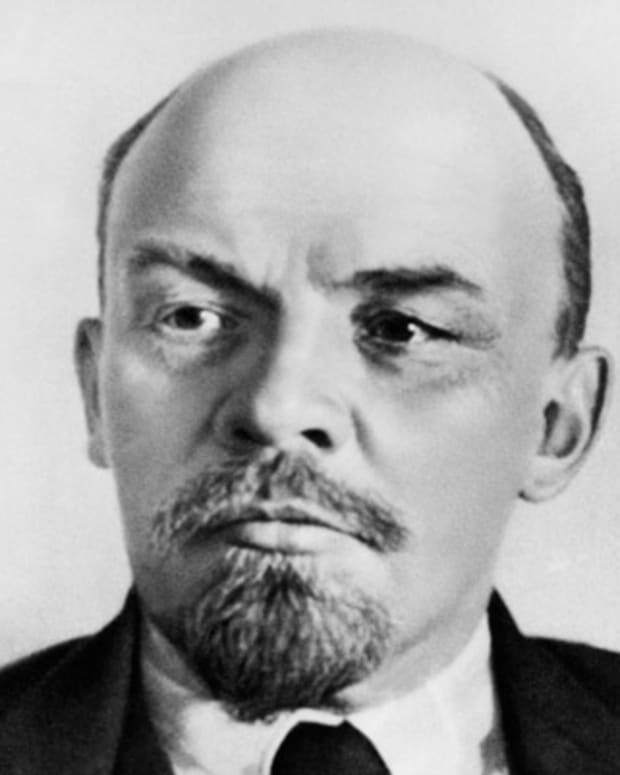 There he joined the Communist party and discovered the writings of Vladimir Lenin. Adopting the name Nguyen Ai Quoc or “Nguyen the Patriot,” he lobbied unsuccessfully for Vietnamese independence during the Versailles Peace Conference in 1919. In 1923 Ho was invited to Moscow to attend the Comintern, an organization created by Lenin to promote worldwide revolution. He trained as a Soviet agent, but often was criticized for being a nationalist first and a communist second. 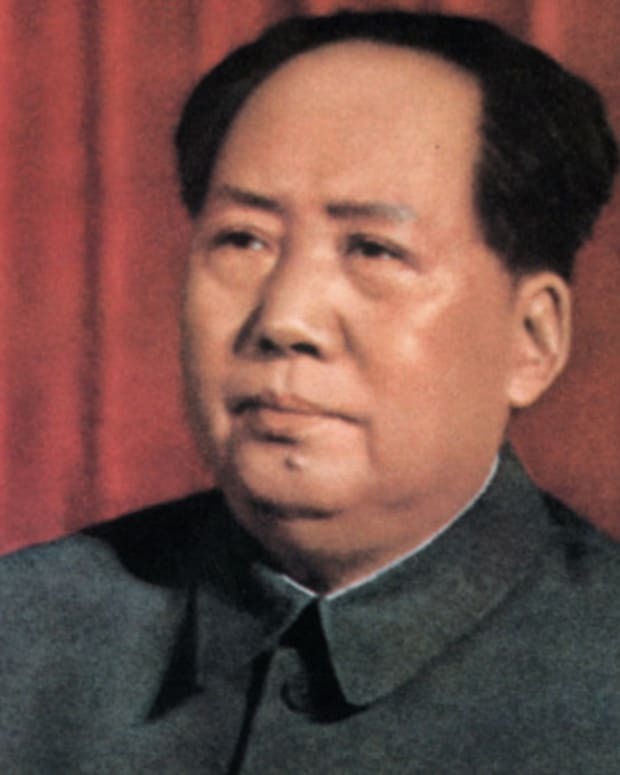 He was then sent to China to help establish the Indochina Communist Party with other Vietnamese exiles. By 1967 Ho Chi-Minh’s health was in decline. He made few public appearances but his legacy was kept alive in North Vietnamese for propaganda purposes. 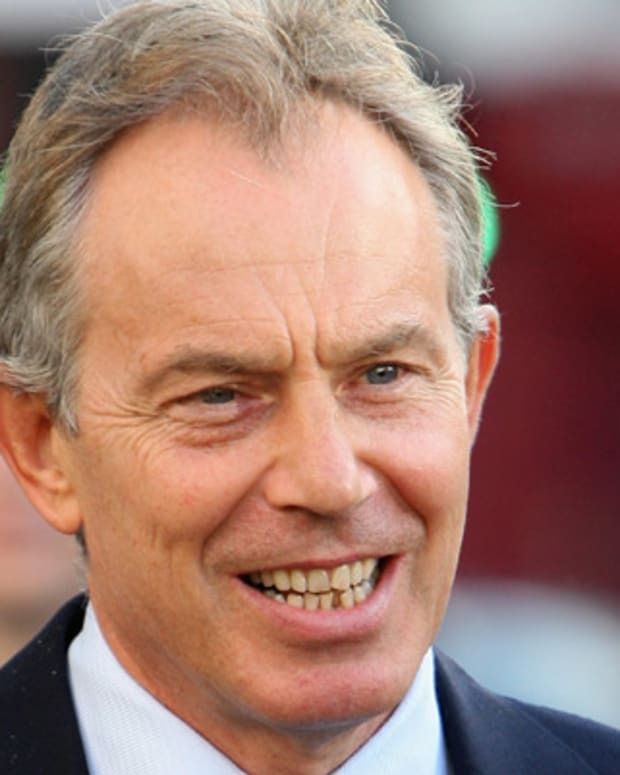 His political struggles with the West were nearly over. He was moving toward the image of national hero. In North Vietnam he was widely viewed as the father of the nation and often referred to as “Uncle Ho.” On September 2, 1969, Ho Chi-Minh died of heart failure at his home in Hanoi. He was 79. It would be almost six years before the South Vietnamese government would collapse and U.S. forces would withdraw ending the war in Vietnam. 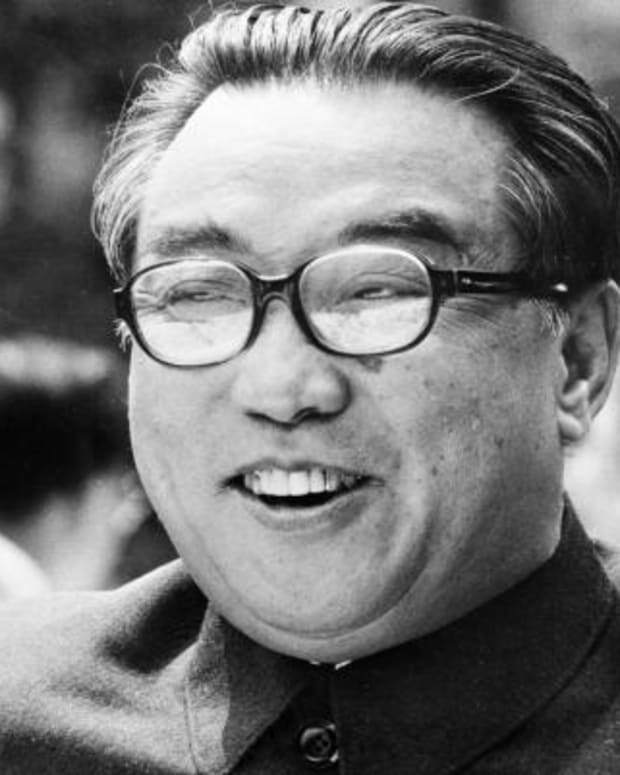 Kim Il-sung served as premier and president of North Korea and ran the country for decades, spearheading the creation of an Orwellian regime.